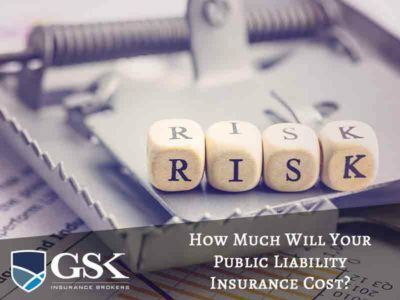 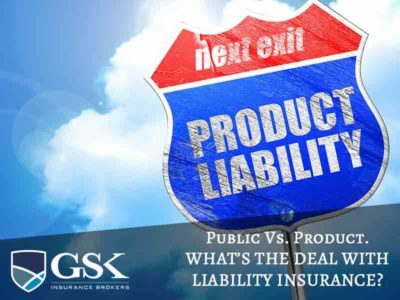 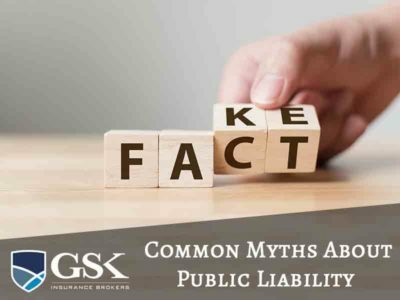 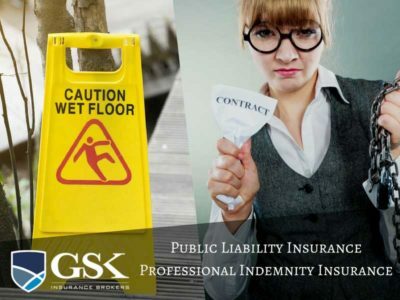 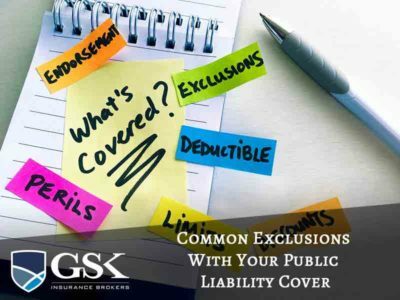 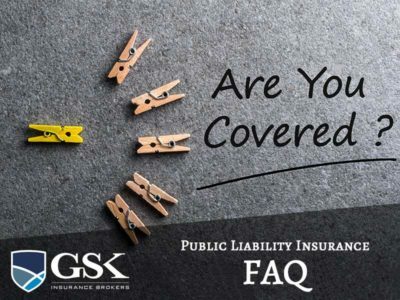 Public liability insurance is an essential form of cover for most businesses - it protects you financially against the costs associated with a claim following damage to property or injury … Continue reading "How Much Will Your Public Liability Insurance Perth Cost?" 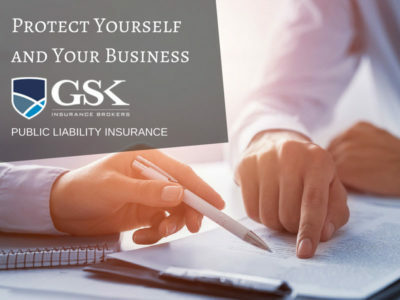 When you run your own business, you take on a lot of responsibility and there are a number of complex challenges you face as a business owner. 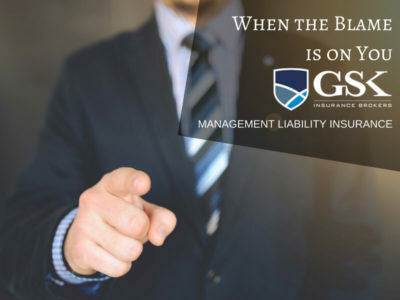 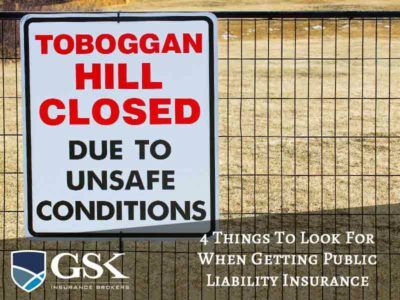 While a lot … Continue reading "Why You Should Consider Management Liability Insurance for Your Business"